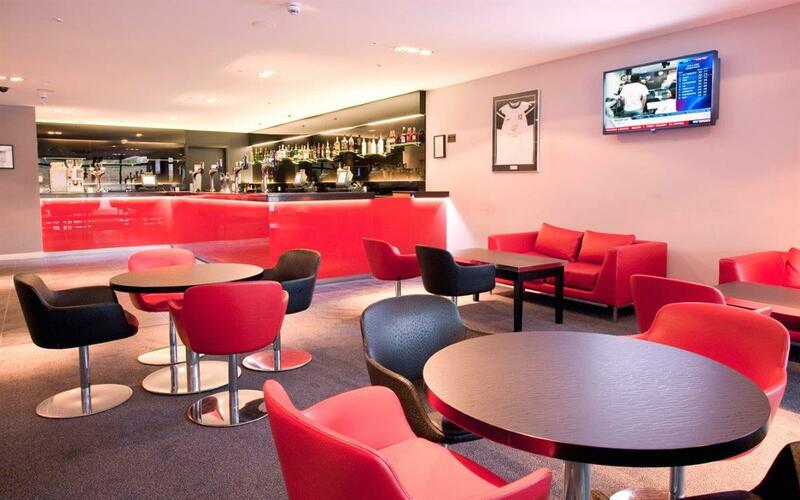 We believe you deserve surroundings that are relaxing and inspirational for both your work and pleasure. 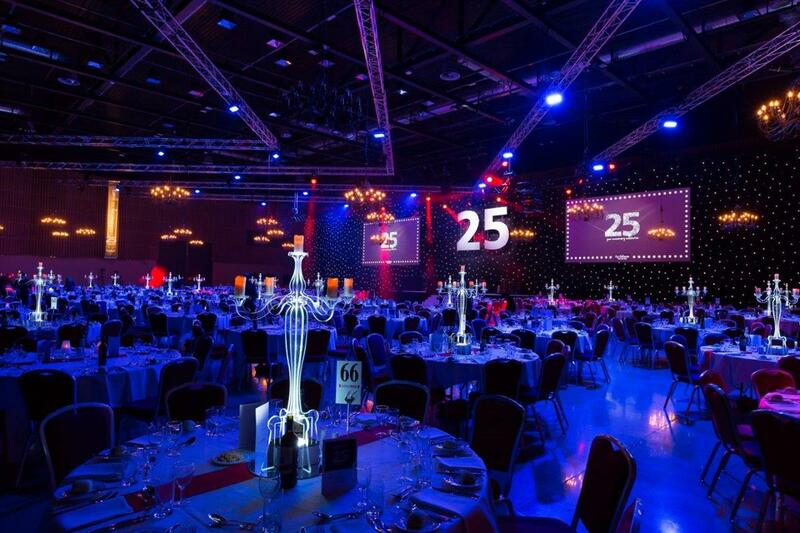 Modern, tasteful design has been applied throughout our venue and offers event organisers some of the largest space in the region. 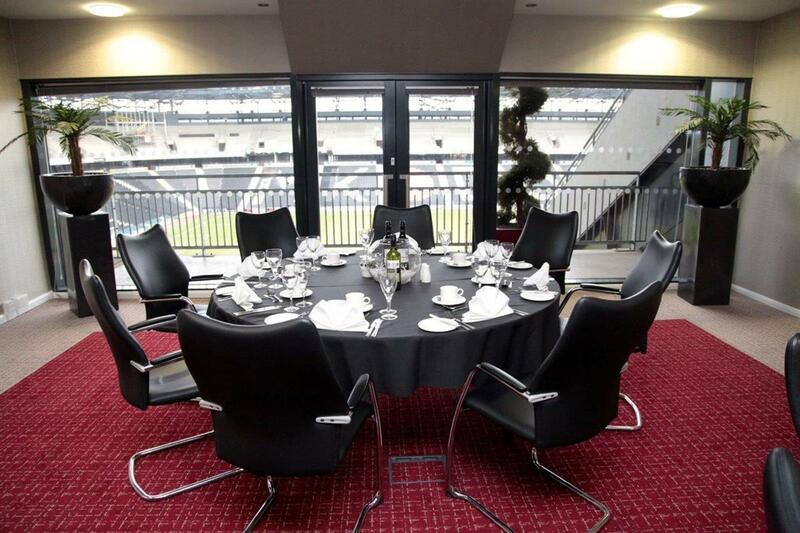 With 18 meeting spaces to choose from, we make sure to offer you the flexibility so that you have the best conference or event, with each suite able to be customised to suit any size and type of event. Some spaces are pitch facing with private balconies ideal for groups of 10 to 80, two ground floor spaces for up to 200, along with several breakout areas for 10 to 40 guests. We provide delicious in-house catering options to ensure that your delegates remain fully fuelled throughout the day. 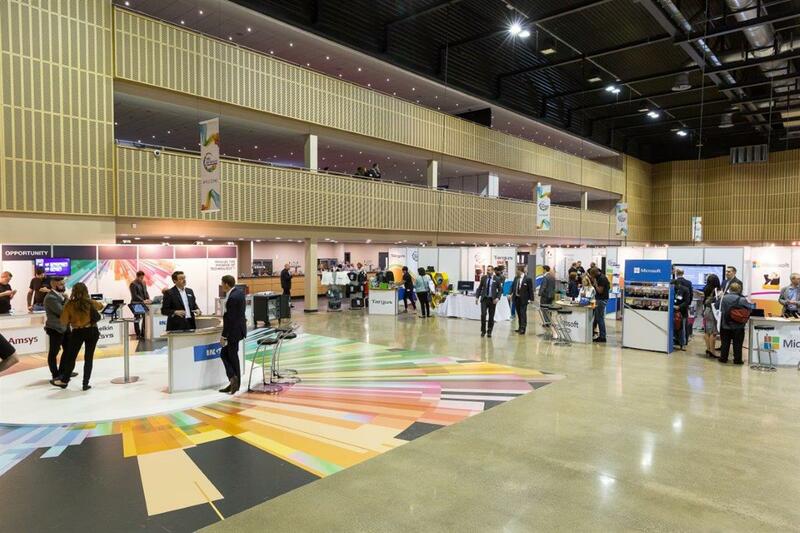 In addition to this, as we are situated within a stadium, organisers may also benefit from some quite unique spaces such as 360° covered concourses, all-seater stands plus the stadium’s impressive Arena MK - 3,420m2 of multi-use space over 3 floors, fully flexible and scalable to suit each individual event, whether that’s 3,500 delegates for a conference or 5,000 music fans for a concert. 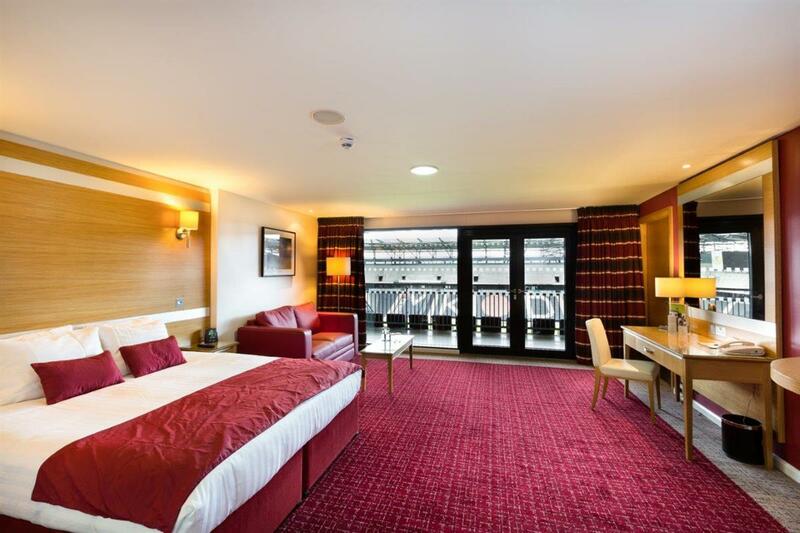 After a hard day’s work why not wine and dine in pitchside restaurant, or Marco Pierre white Steakhouse Bar & Grill, then relax and sink into one of our comfortable beds, we have 304 well appointed guestrooms including suites and pitch-facing rooms. 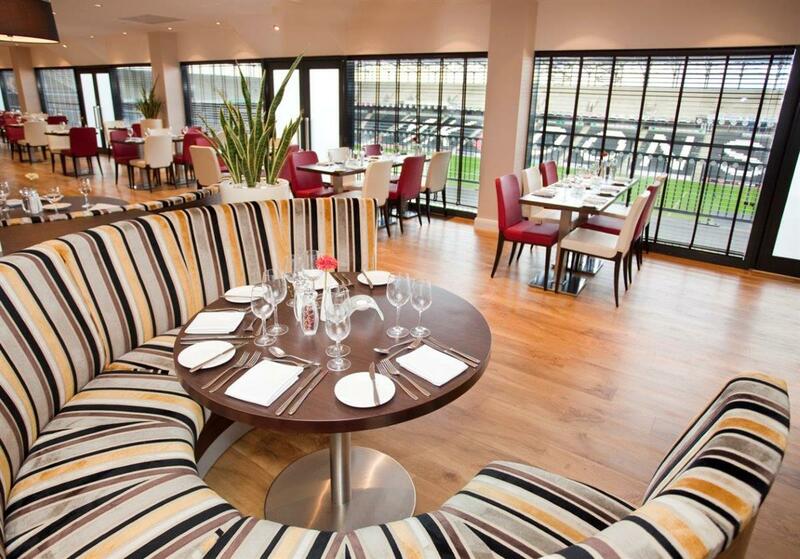 We are delighted to offer all of our guests complimentary Wi-Fi and parking. 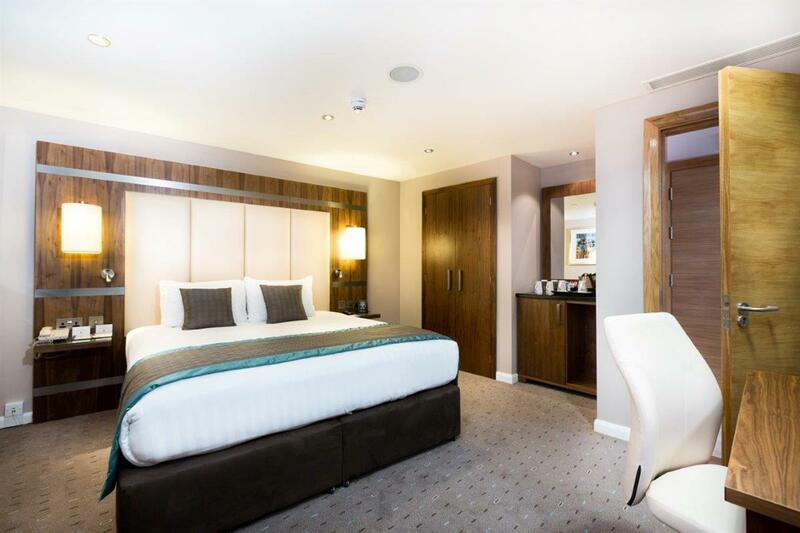 Well-positioned, we are centrally located between London and Birmingham, Oxford and Cambridge and with easy access off the M1 via two junctions along with excellent transport links. 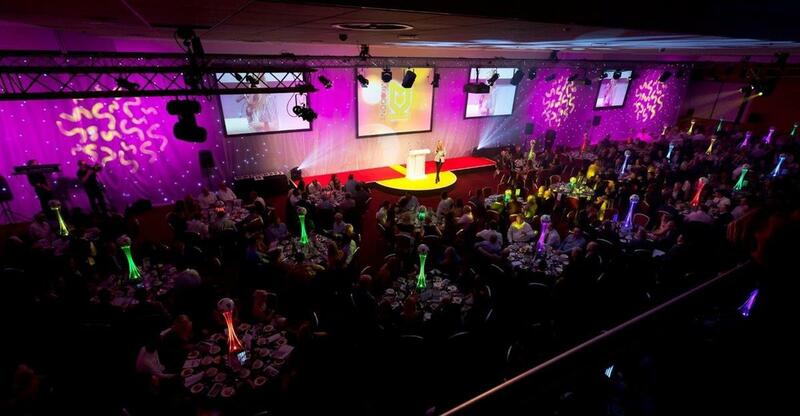 Our dedicated Conference and Events team are on hand to support you and take care of your event to make sure it’s the best it can possibly be. 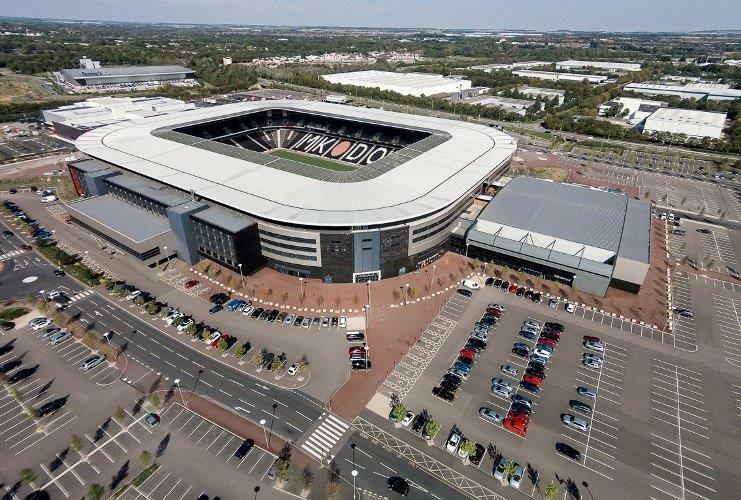 So why not book your next event at Stadium MK?